 The New Life Internship programme allows young adults to commit themselves for 3-12 months, part time or full time, to get involved in the life and ministry of New Life Croydon. Interns will receive practical training and play an active role in areas key to the ministry of New Life, and benefit from a focus on discipleship and personal development. This will be done in staff development sessions with others working at New Life and in focused development sessions with other interns. • Youth – supporting our youth worker, Stephen Bryars in all aspects of youth work including Friday Night Youth, School visits, Sunday morning Power House and pastoral care. • Kids – supporting our children’s worker, Louise Abrahams in all aspects of children’s ministry including Going Bananas Children’s Club, Sunday morning Power House & Sunday evening Life service child care. • Music & Tech – working with our assistant music director, James Beatt in different areas of music & production. Interns would have an active role in supporting the preparation and running of our Sunday services in this area, as well as other mid-week meetings and tasks. • Pastoral – gaining practical experience and training in all aspects of pastoral care working alongside our elders and pastoral assistants. Potential interns will need to identify whether they wish to be part-time or full-time interns. Sundays and Mondays are mandatory. Part-time interns will need to confirm which other days they are available. The internship commences September 2018 and runs until June 2019. The intern programme is primarily designed for young adults aged 18-25 both from New Life and other churches. The programme is ideally suited for those on a gap year, those who are just completing their further education and may also suit those who are studying or working part-time. If you are 16-17, a part-time internship may be considered to fit around your educational studies, and if you are over 25 you are still invited to apply. 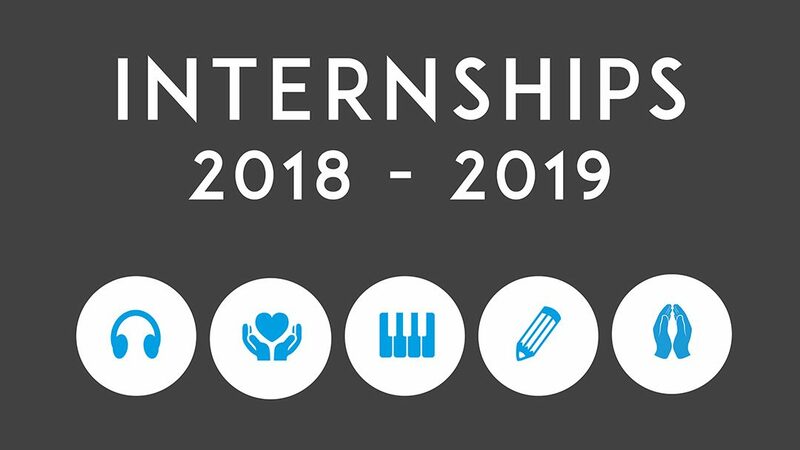 All interns must be committed Christians, involved in their local church and agree with and work within the vision, values and beliefs of New Life. All applicants will need to complete an application process, including an interview and will need to have a clear enhanced DBS check to confirm their suitability to work with or around young people and children. For those doing the full-time intern programme, in certain circumstances New Life may be able to assist with basic living costs. This will be discussed at interview and agreed in writing before the start of the programme. Involvement in the intern programme is not linked to possible future employment by New Life. If you are interested in applying to be a New Life Intern or want to know more please fill out the application form below.